Eufora Moisture Masque is an ultra-rich treatment for damaged hair. 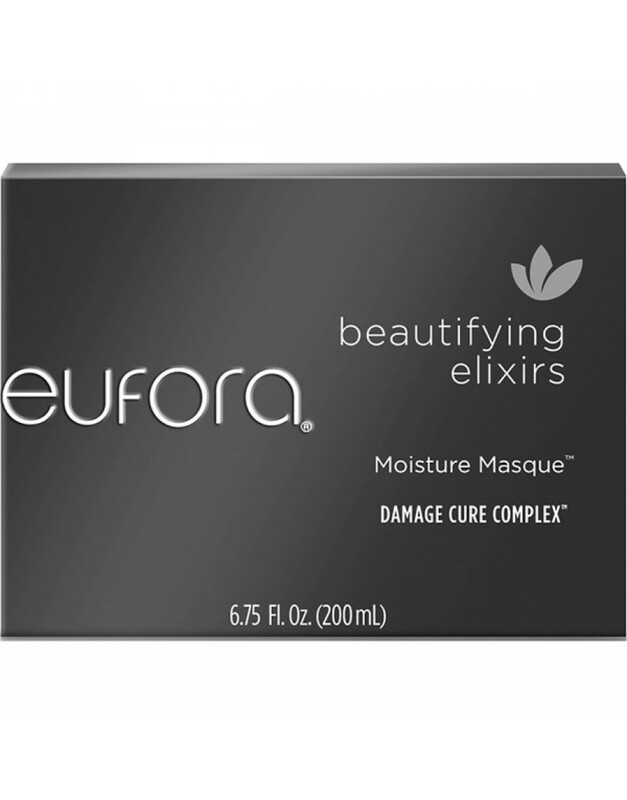 This Beautifying Elixir product was featured in the March/April 2016 edition of Bella magazine! 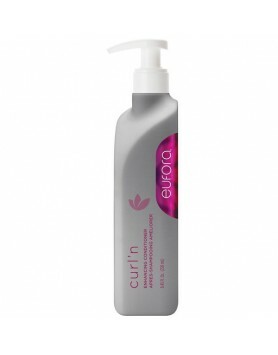 Drench dry, brittle hair with an intense dose of moisture! 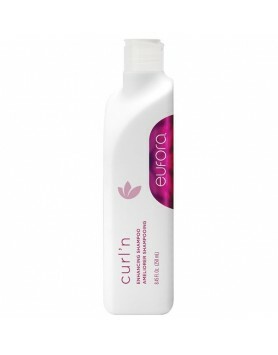 Damage Cure Complex in this ultra-rich treatment restores the hair. 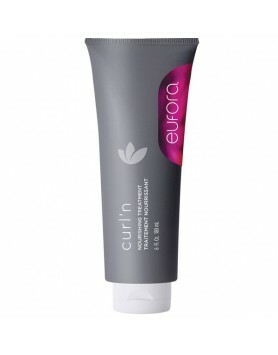 A unique blend of plant extracts and essential oils work to rehydrate and control frizz. 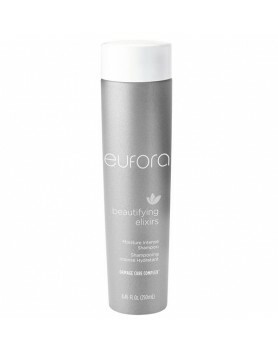 Leaves hair super soft, silky and shiny.